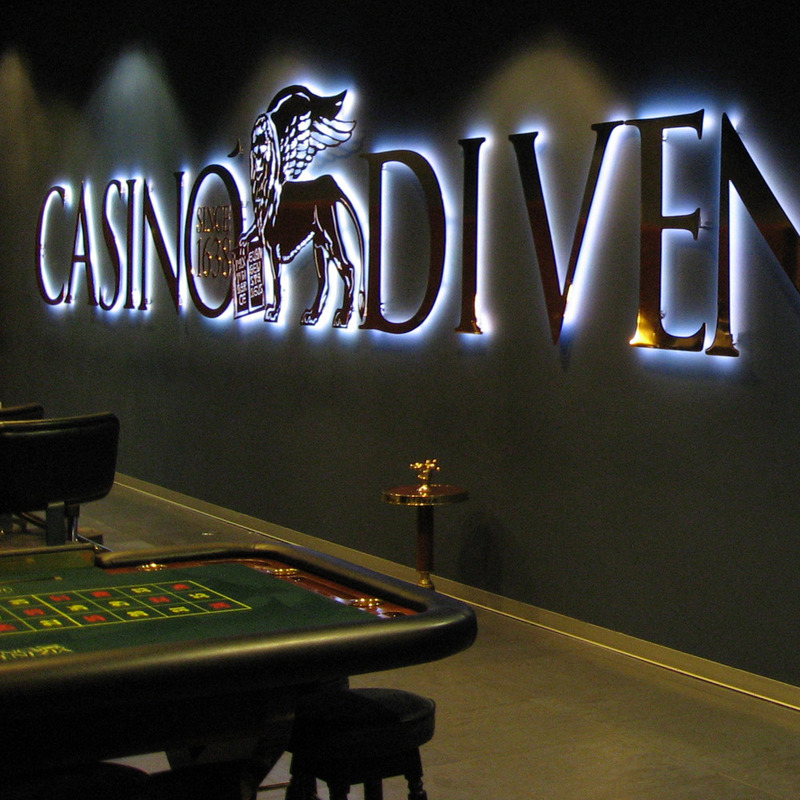 CLIENT: Casino’ di Venezia S.p.A. 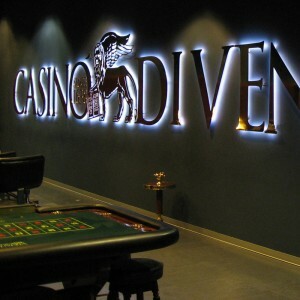 The Casino is seeking various technologies allowing to define and enhance its image, entertain its clients, and communicate in an enthralling, dynamic and innovative way. Vimage, in synergy with the casino’s technical direction, has thought of an exclusive integrated solutions package to respond to the clients’ requirements. 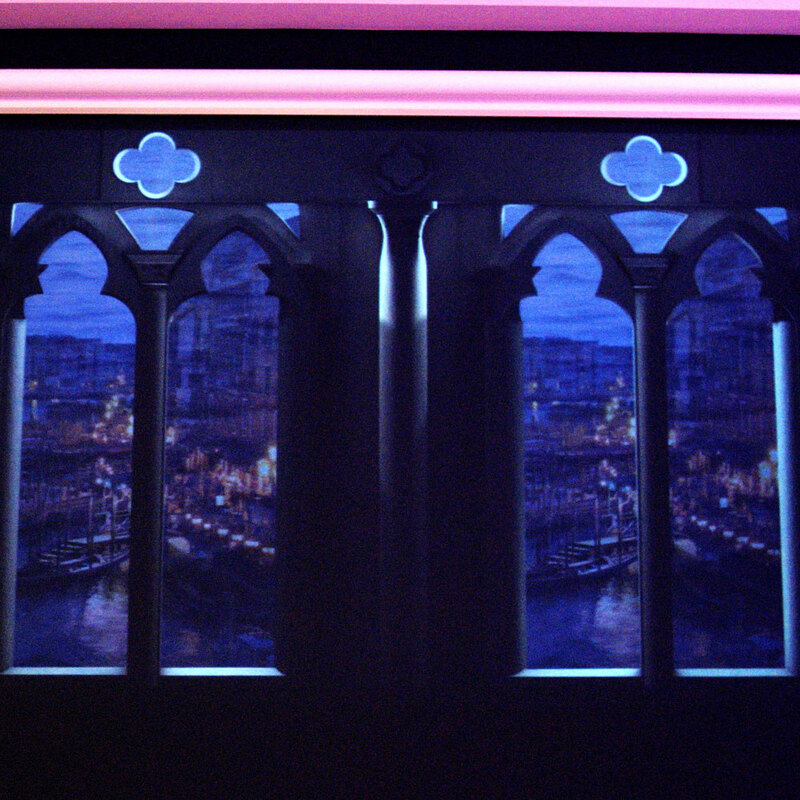 Rear-projection holographic screens managed by tailor-made software allowing the change of text and picture communication have replaced the traditional loudspeakers. 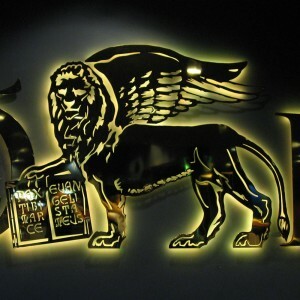 A 14 mt large luminous logo sign has enriched a dazzling internal room. A 12 x 3 mt interactive floor system, which connects more Next.Carpet devices, has been installed and offer theme tailor-made interactive scenarios. 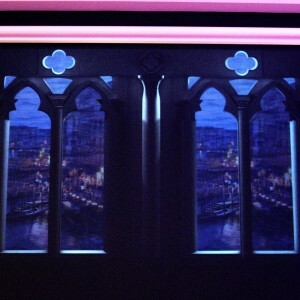 Rear-projected virtual mullioned mirrors have been created. Tailor-made LED RGB lamps have moreover enhanced the room. 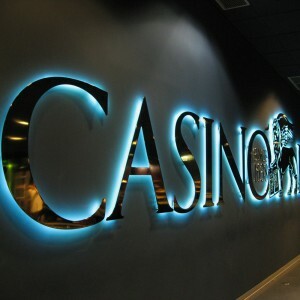 The Casino has strengthened its corporate image proving to be a dynamic and modern company that brings its clients’ entertainment into focus. Clients have sensed and witnessed an innovative image while appreciating the newest interior design technologies as well as the offered creative entertainment and communication means.